It is useful in our daily life. This item can be heat insulating and protect us when oven and cooking in kitchen. 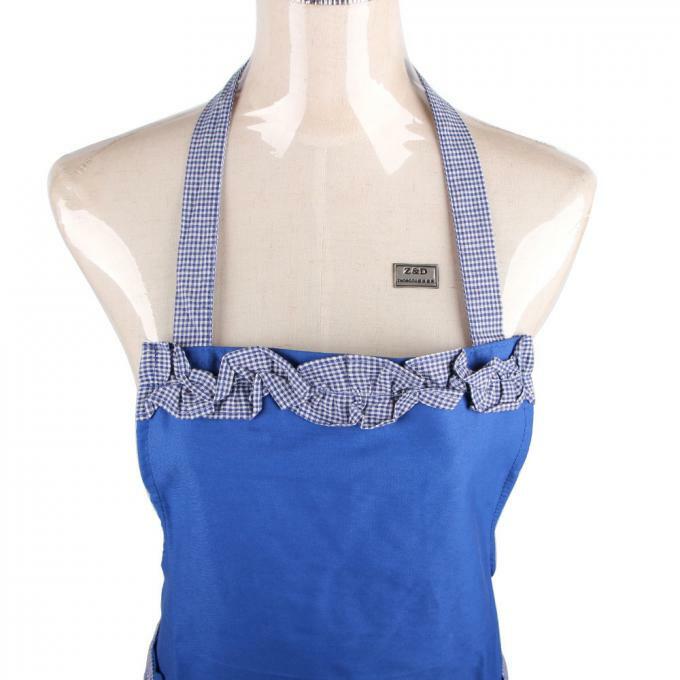 Our factory is specialized in apron, oven mitt and potholder. We use different material to meet customer's different need in temperature. Seasonal and festival designs can be done as your artwork. The package way can be offer as you want. Surface finishing Glossy lamination, Matt lamination etc. 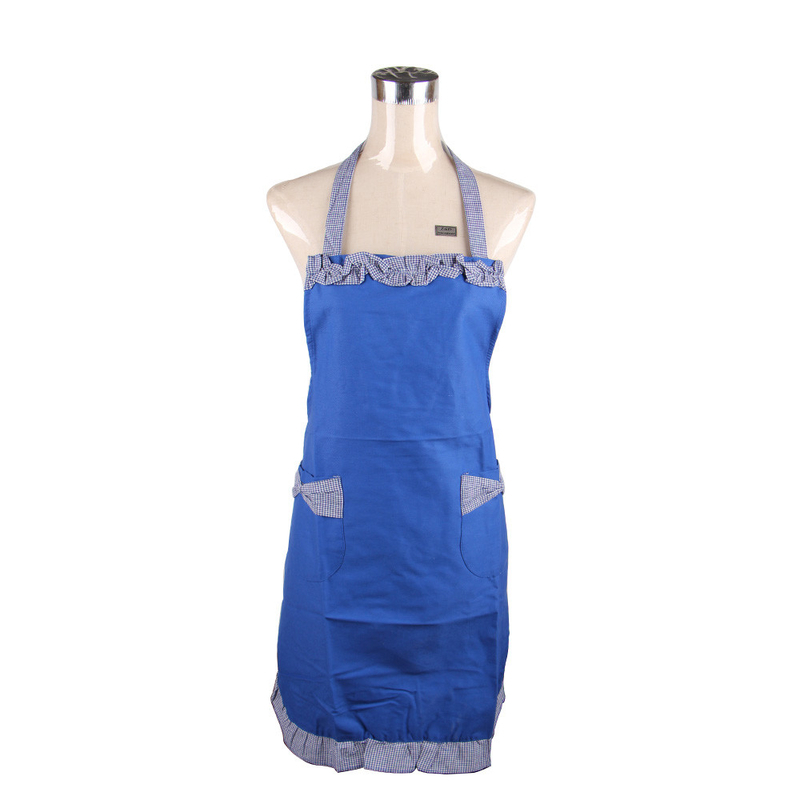 We have over 7 years of experience in the field of manufacturing aprons.